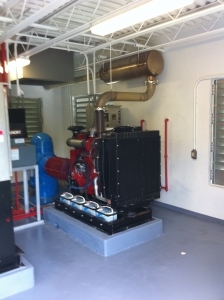 Reliability, consistent results, and intuitive operation are what all users of automation demand and expect. 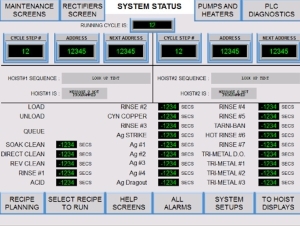 We at Expert automation design have been providing systems, programming and user interfaces that meet those needs since 1995. 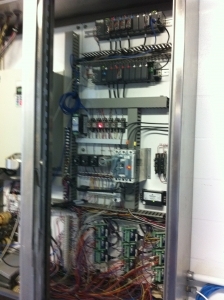 We will work with you to provide the best-fit solution to your automation needs. 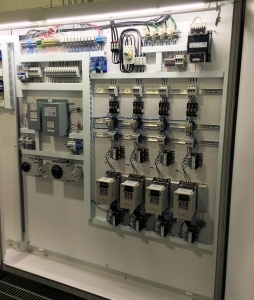 If we are not the best fit to meet your needs, we will refer you to another company that we feel can best suit your automation needs. 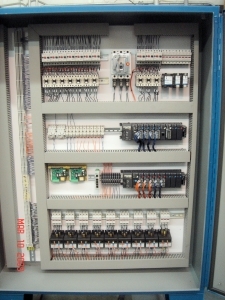 We specialize in Automation-Direct supplied components. 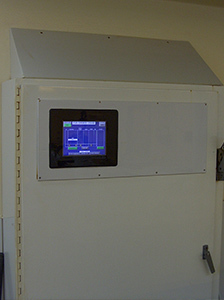 We also offer systems based on Omron and Allen-Bradly-based controls.